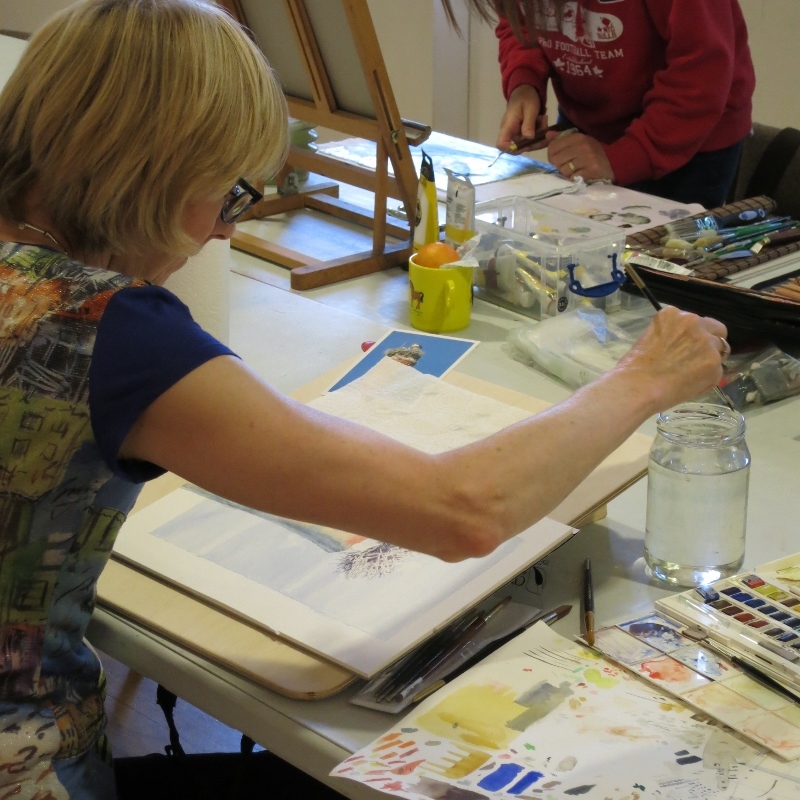 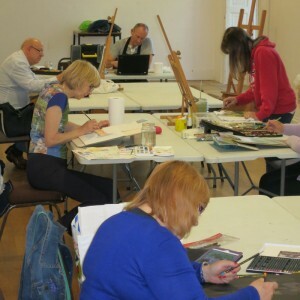 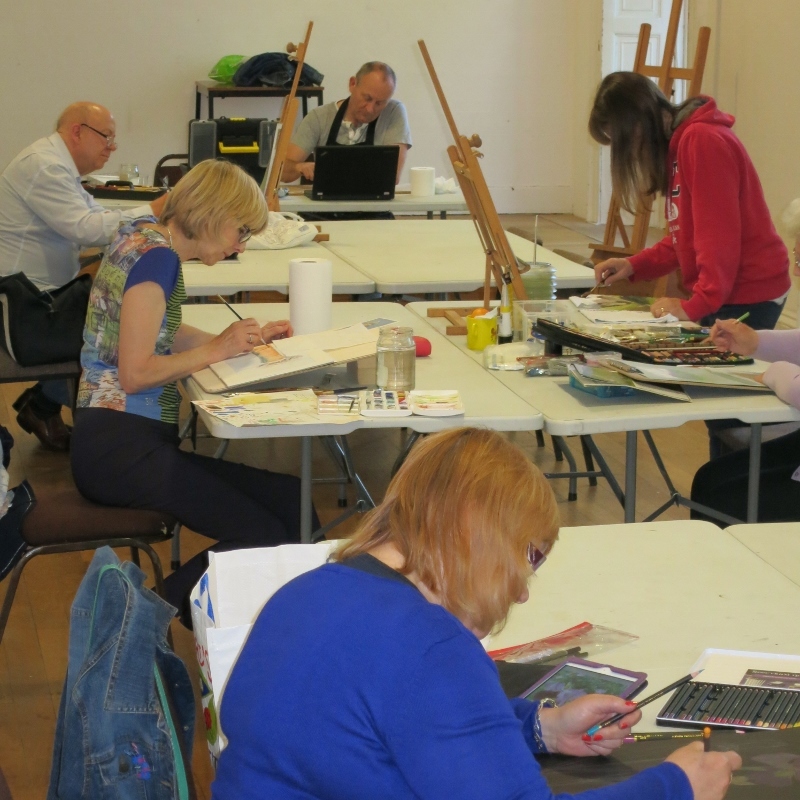 Another friendly class offering advice, hints and tips to help improve your painting / drawing skills what ever your experience. 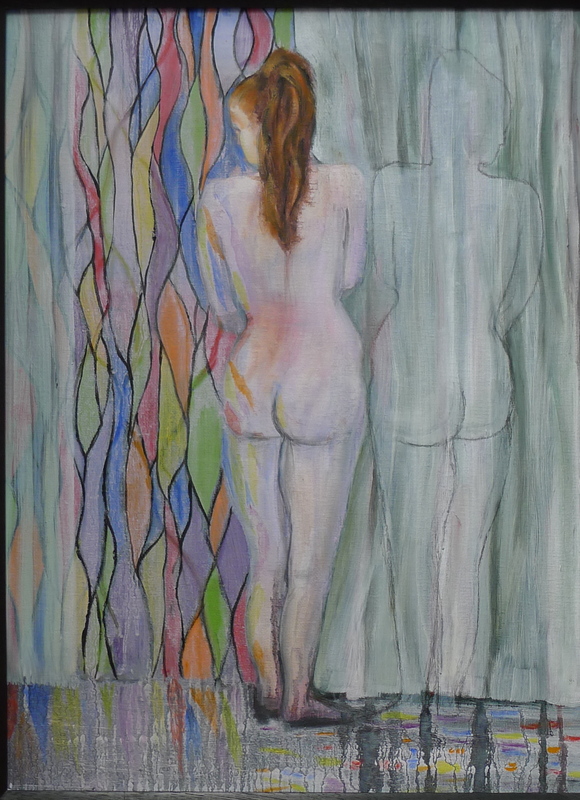 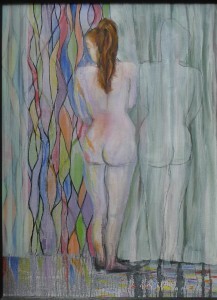 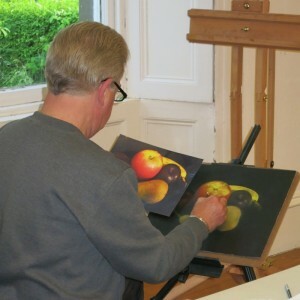 Frances paints in oil and watercolour but is happy to work with you in any media. 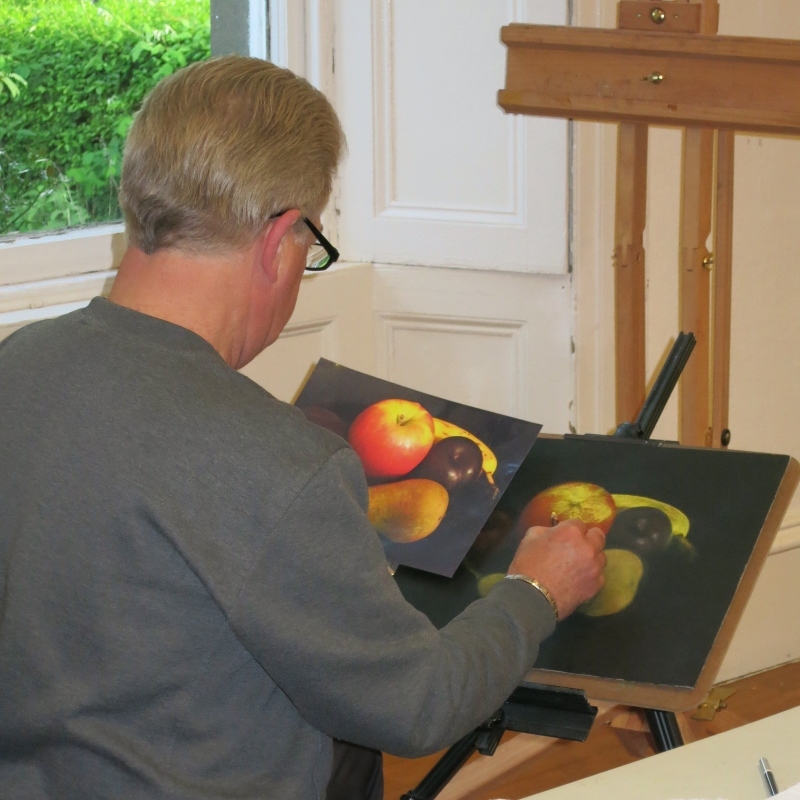 Bring your own subject and materials or try new techniques and methods to enrich the painting experience.